We may not know them all , but we owe them all! That’s why we’re extending a 10% off deal to all military, veterans, police, firefighters and EMS! **Be sure that your friends/family tell us who referred them! **Each new customer is allowed one free cut after their first referral in 2018. The customer will receive $10 off their next service for each referral thereafter! 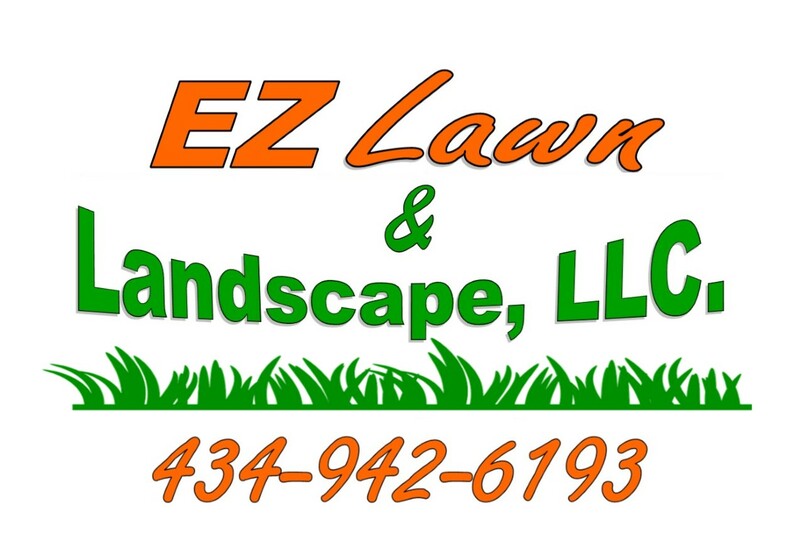 **For this offer to be valid, the referral must fully complete their first service with EZ Lawn & Landscape, LLC. To schedule your service with us, give us a call at 434-942-6193 or shoot us an e-mail by clicking contact us in the toolbar above!